Since the Duchess of Sussex has not renounced her citizenship, she will be doubly taxed, both by the USA and the U.K. Yes, she is a member of the royal family in Britain and that should make her a citizen of UK but since the Duchess of Sussex has not renounced her citizenship of her home country, it might cause monetary headache to the royal family. Since she is still a citizen of the United States of America, the US law still recognizes Meghan Markle as a tax paying citizen of the nation. 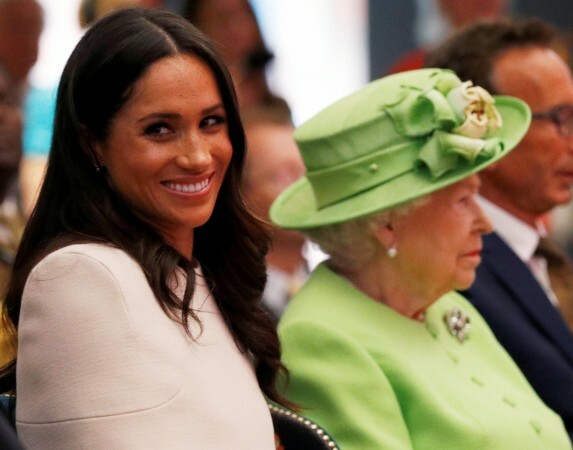 In an interview to CNN, American Tax Return Ltd. founder David Treitel revealed that the way taxation works in the US could force Markle, who is still a US citizen and holds onto an American passport, to pay taxes on income she, as well as her baby, make as members of the royal family. Ultimately, the tax system in the United States—the law says all income everywhere is taxed unless it's exempt," he said, explaining that compensation for personal injury is exempt. Otherwise, "most income everywhere is taxed so if the baby has income, Meghan has an income, they are taxed." What poses a bigger problem is that the taxes can also be collected on account of royal family heirlooms and jewellery that Meghan Markle borrows. This will become a big headache for the Queen for she has occasionally allowed Meghan to borrow jewellery that belongs to the royal family. "The Queen has to sit there and her advisors have to sit there thinking 'what if I lend Meghan a tiara? If I have the baby use a beautiful silver rattle that was used by Queen Victoria?' How much is that worth? What's the value of it? How much should be reported to the state? It's a tough question, not easy," David added. Already Meghan Markle has used taxable items like her wedding ring from Princess Diana's collection. Even the residence in Frogmore Cottage can be reported to the US for tax purpose. This is not the first time that the Duchess of Sussex is being reported for tax purposes. 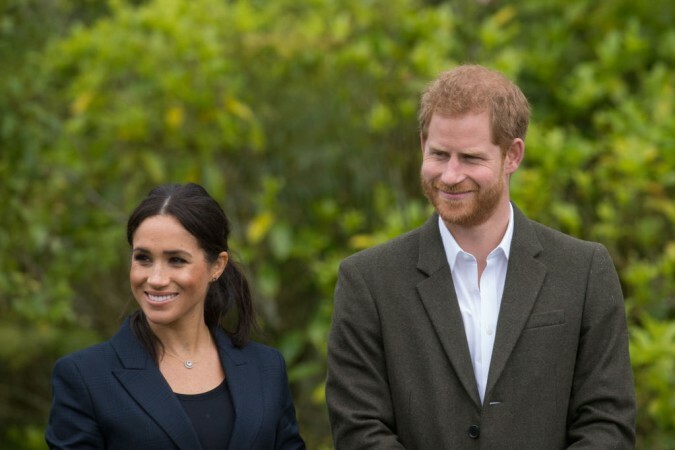 When she got married to Prince Harry, it was reported that Meghan's income will be doubly taxed due to her status as a US citizen, living in the UK.